LexPoland Business Consulting - the best support for you company in Poland available on the polish market.. Set up your own company in Poland with us! Develop your business more effectively without any worries about manpower. Our company is represented by professionals with relevant experience in dealing with the generally understood subject of human capital. Listening and understanding the needs of our clients, we are more than happy to provide our full support during the whole career path of your future employee. Polish employees – the recruitment process, all the necessary certificates and formalities, etc. foreign employees – the recruitment process, all the necessary certificates and formalities, Polish work permit, accomodation, etc. – dealing with the requirements of tax, insurance (ZUS) and, in case of foreign employees, also migration offices – permits, taxes and contributions. 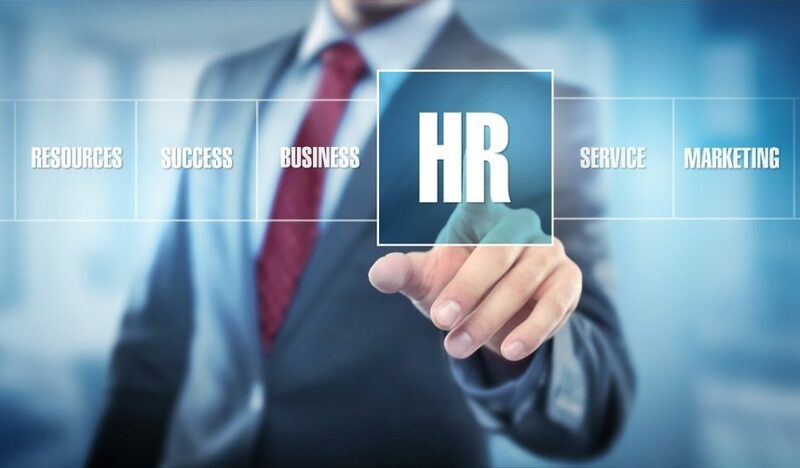 We are ready to offer the best level of HR services to help your company prosper more efficiently and effectively. If you are interested in Human Resources services in Poland do not hesitate to contact us to get more information you need.